 At Liberty, we have 24, 16 and 12 ft specialized moving trucks and enclosed trailers with e­track security panels so all of your belongings are safe and secure in transit. At Liberty, we have 24, 16 and 12 ft specialized moving trucks and enclosed trailers with e­track security panels so all of your belongings are safe and secure in transit. We also provide specialized crates for chandeliers, statues, and other pieces requiring special attention. We use the newest top of the line equipment from heavy duty appliance and ­dollies to heavy duty security moving pads for furniture protection which provide you with the best and most efficient moving equipment available. We also hire some of the brightest and highest rated 5 Star movers in Birmingham and surrounding areas, many of whom have a minimum of 5 years of experience in moving, storage and delivery industry. Fill out our form and get a free Moving Quote today! If you have questions about your quote, give us a call or contact us via our contact form and we would be glad to explain the details.